Whalers Cove is a private resort comprised of distinctly spacious and sophisticated units in Kauai, possibly the most beautiful tropical island in the world. 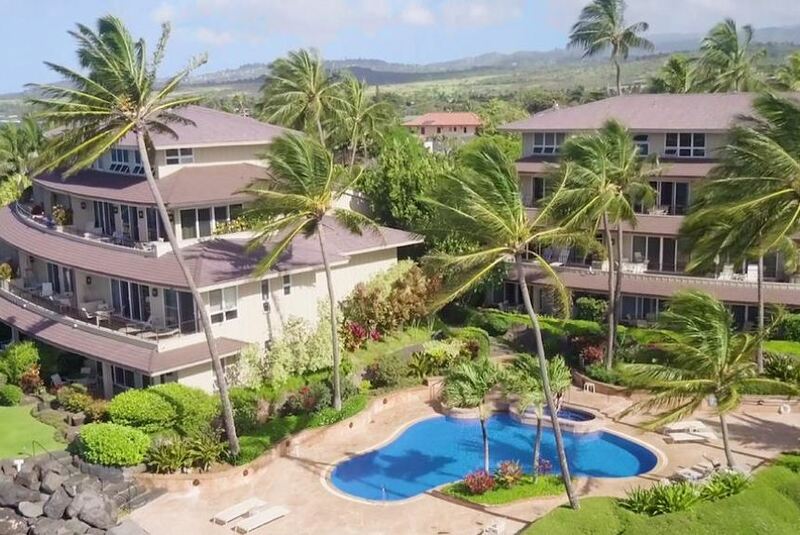 While we encourage guests to simply relax and enjoy the beach as much as possible during their stay, many also appreciate visiting Old Koloa Town and the two world-class golf courses which are also located close by. Indoors and out, when planning a stay with us, you can consider yourself provided for.